Some say children died there. Others refuse to talk about it. All of them agree that something strange is happening on gravity hills. Skeptics claim gravity hills are an optical illusion that make a downhill slope appear uphill. Others say there is something more mysterious at work. Regardless of the truth, gravity hills are wreathed in mystery and the supernatural. There are hundreds of gravity hills all over the world. Alarmingly, most stories about them involve the deaths of children. Unlike some experiences with the paranormal, most of these spirits appear to be friendly. Of course, appearances can be deceiving. 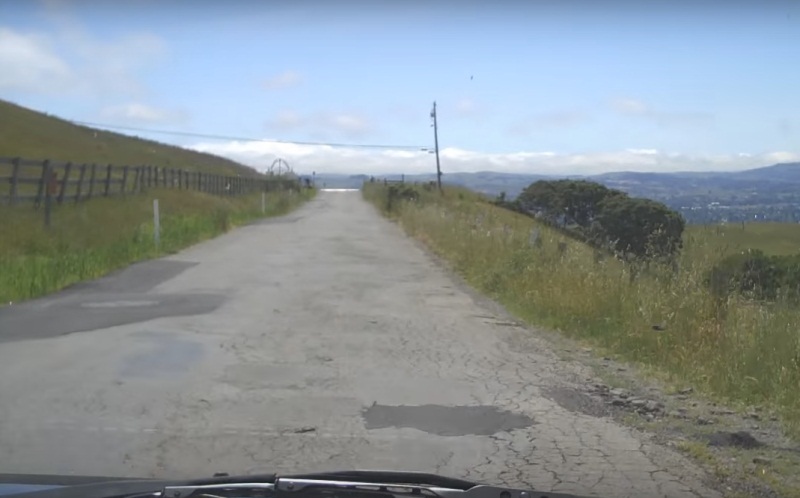 Take a drive and discover for yourself what makes California’s gravity hills so unsettling. Bring some baby powder along with you and sprinkle some over your car. Some say they discover the handprints of unseen beings clearly printed in the powder. Natural phenomenon or the result of supernatural forces, there is one thing both skeptics and believers agree on. Gravity hills are mysterious. Almost as mysterious as the stories surrounding them. 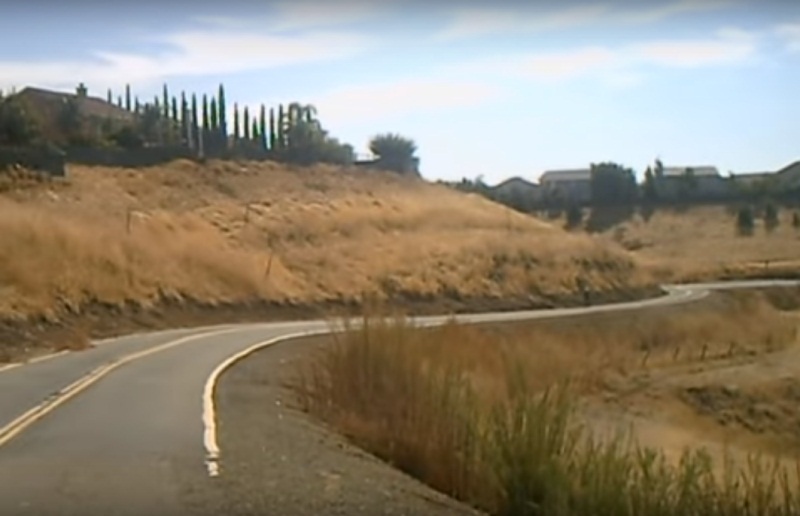 Here are the ten most mysterious gravity hills in California and their unsettling local legends. Explore them at your own risk. 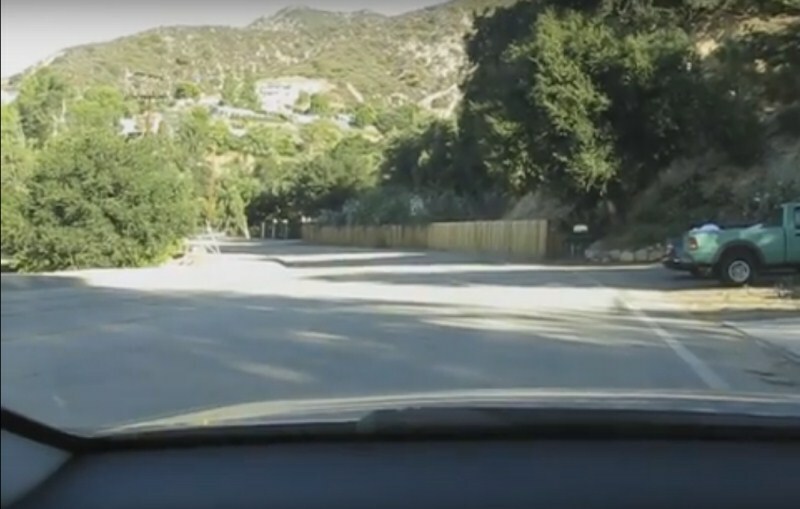 Something strange happens when you put your car in neutral at Altadena’s gravity hill. Instead of sliding backward, your car rolls forwards, up the hill, as if pushed by an invisible pair of helping hands. Those hands might just belong to the children in the fateful school bus accident years ago that left the driver and all of the children dead. Now the children try to prevent another accident. If only someone had prevented theirs. 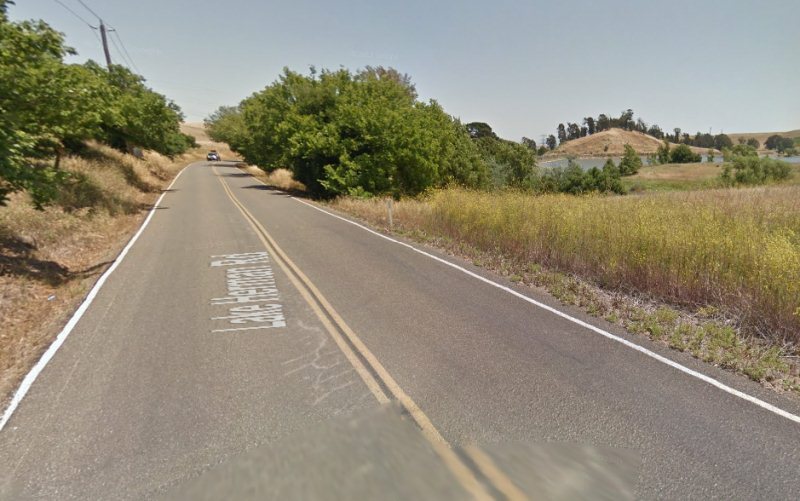 Dreadful rumors surround Antioch Gravity Hill. Some say an escaped inmate from the nearby and now closed insane asylum boarded a bus of school children, killing all on board. Others say the school bus drove off of the road during a storm, drowning all of the children and the driver. Or it could be something to do with the abandoned slaughterhouse nearby, which you could check out if you enjoy haunted places. You may have heard of Lake Herman Road. 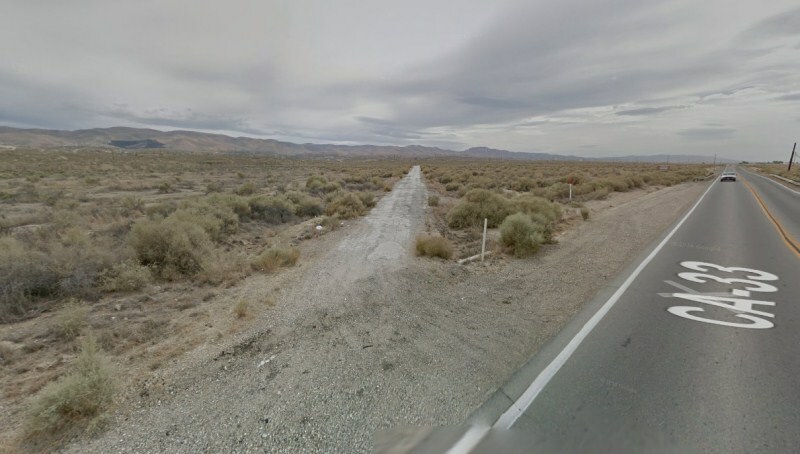 It is the place David Faraday and Betty Lou Jensen were killed on December 20, 1968, by the infamous Zodiac killer. 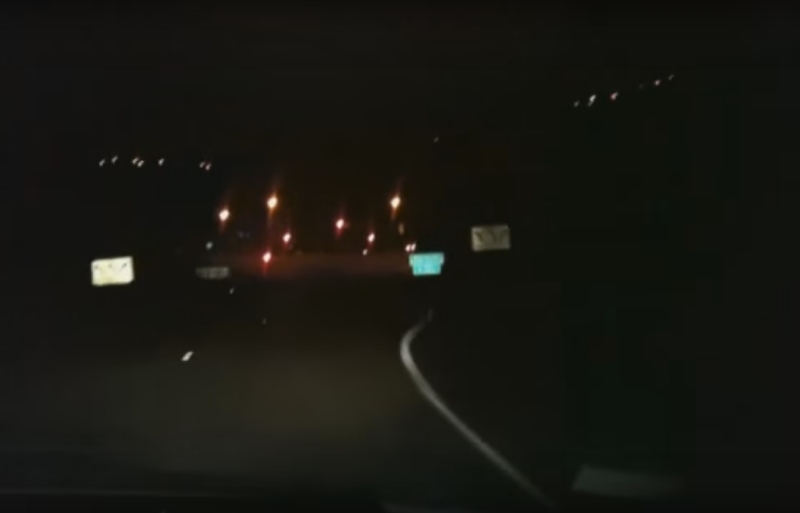 While your car rolls up the hill in neutral, stay on your guard. The spirits who died here might have been innocent in life, but death changes people. Are they pushing you to safety, or towards something else? The school bus got stuck on the tracks. There was nothing anyone could do to stop it. If you park your car on these tracks, they say the spirits of those children will push you over. You can still hear them screaming and laughing if you listen. Remember that pausing on train tracks comes with its own very real risks. Be safe at Jamul Gravity Hill, or it might be your spirit doing the pushing. 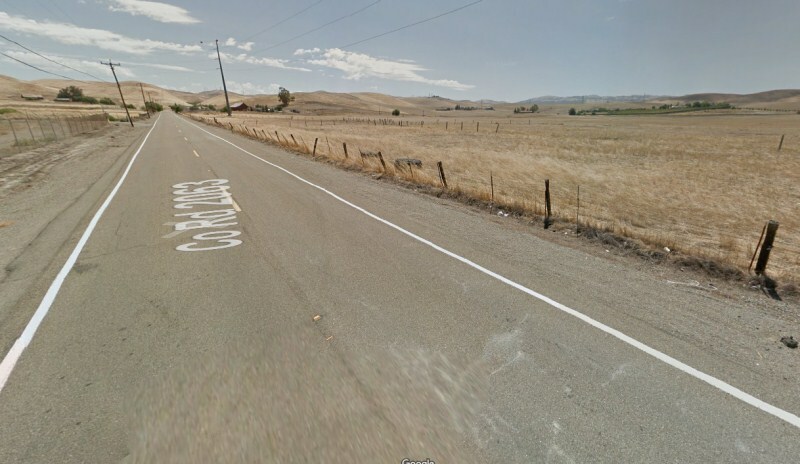 Listen carefully as you roll up Livermore Gravity Hill. You might hear the sound of footfalls behind you as something pushes your car uphill. If your bumper is dusty, check it over carefully. You might see handprints in the dust. Several stories surround Livermore. One involves a school bus. Another involve two teenagers, killed on the road after prom and jealous of their privacy. A third story involves a high school prank gone horribly wrong. Now, the dead teenagers seek revenge. 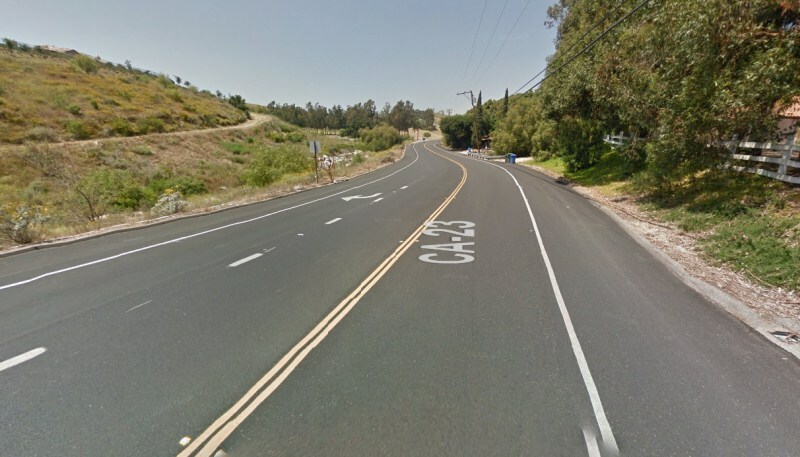 A school bus broke down at Moorpark Gravity Hill in the 1940s. The children lined up outside, waiting for another bus. A local farmer was also on the road. He drove recklessly, not noticing the children until he had pinned them against the back of the bus, killing them. There is a different story, too. In this one, the brakes of the bus failed and the bus rolled backward, killing the students in the crash. Now their spirits push cars uphill. Priest Hill is one of two gravity hills in the area. Legend has it that a priest broke down on the side of the road. He stepped out of his car to assess the situation, offering a prayer to his god for assistance. A passing car struck the priest and killed him. 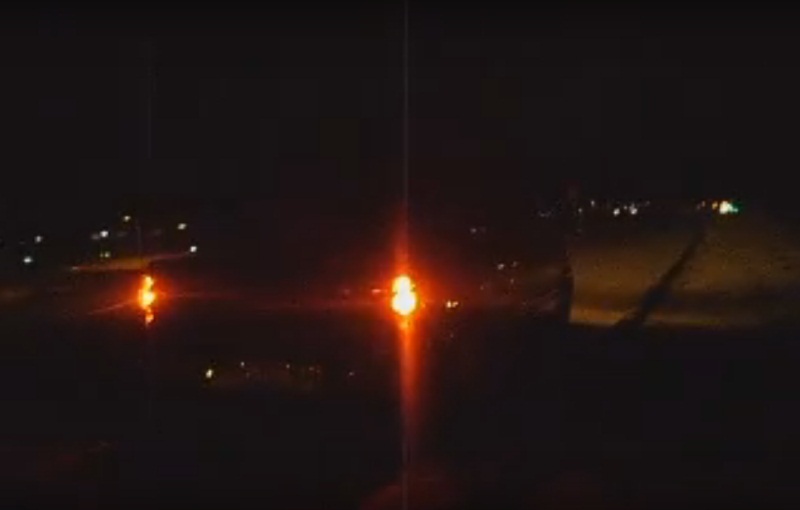 Now he tries to keep others from his fate, pushing any cars that stop along the road. The school bus hit a dip one morning. The driver lost control, steering the bus off of a nearby cliff. Now the ghosts of the children and the driver try to spare others from accidents. Their fingerprints have been reported on bumpers and windshields, even though no one ever sees them. Be grateful that the children were good. Otherwise, your body might join theirs at the bottom of the cliff. She was six when she told her parents she wanted to stop. She thought she saw a child on the side of the road, looking lost. Her parents pulled over, but not far enough. When she got out of the car, a truck ran her down, killing her in front of her parents. Now she tries to push other cars away from the scene, not wanting them to be lured to their deaths by the ghost of the other child. 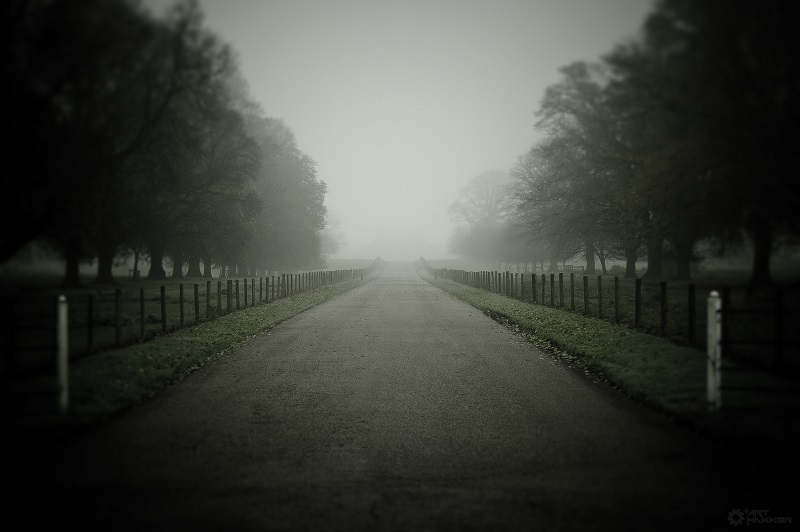 What could be more unsettling than a gravity hill in a cemetery? A gravity hill in a haunted cemetery. 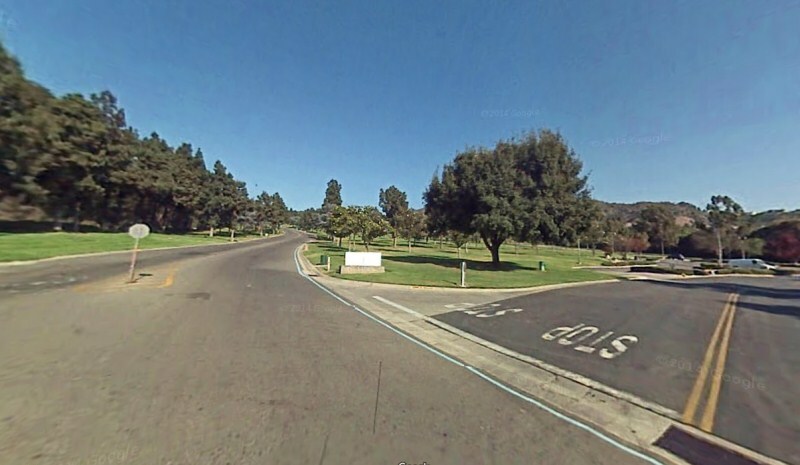 Whittier is home to Turnbull Canyon Road, full of UFO sightings, satanic cults, and the Whittier Gravity Hill. Something strange clearly happened, although no one is sure what. As you roll through the cemetery, keep your ears open. Strange knocking noises sometimes occur in cars. If this unsettles you, try it on a bike or a skateboard. After you have explored all of the gravity hills on this list, look up other gravity hills to check out on your travels. Gravity hills around the world all have their own stories. Most of them are dark, and some outright disturbing.